A niddy-noddy is a tool for making skeins from spun yarn. 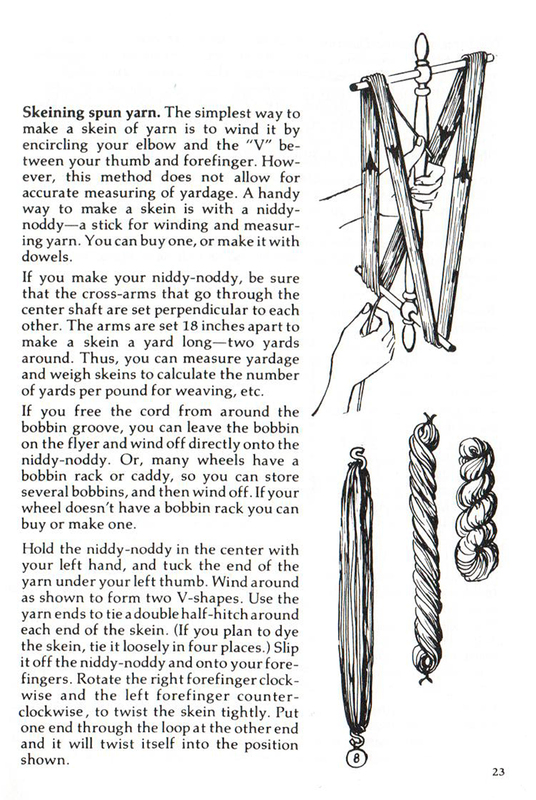 It is also often used to measure the yardage of leftover yarn balls. 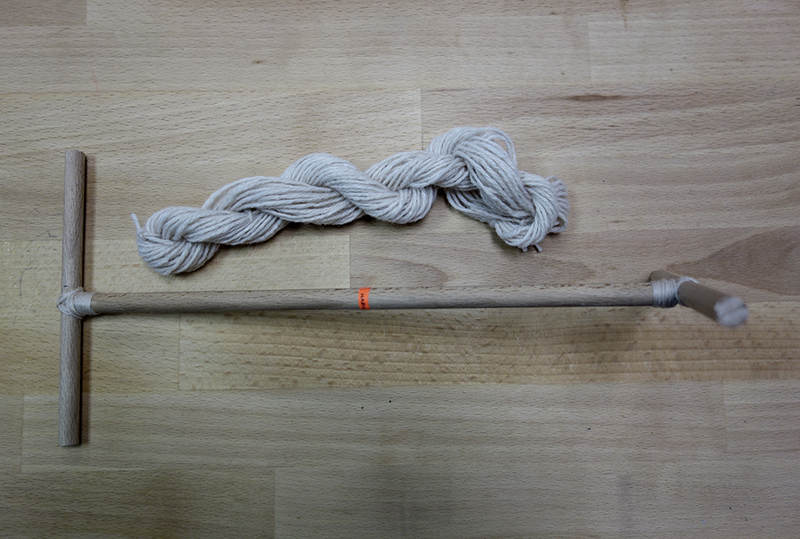 Niddy-noddies with resistance values are used to wind a skein of a particular resistive yarn at a desired resistance.